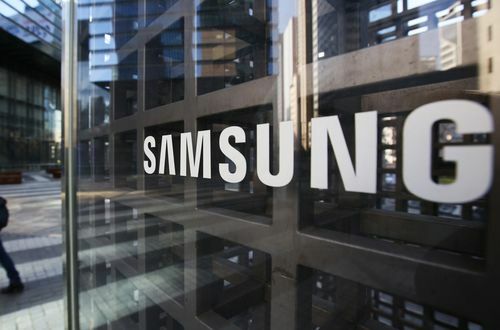 Samsung’s Graduate Programmes are one of the most sought after in the country. Samsung offers Graduate Programmes across various business disciplines in Sales, Marketing, Finance, HR, Product Management, Sustainability & CSR, Service Operations, HR, Technical. Samsung’s Graduate Programmes are two years and are great for anyone who are keen to gain necessary expertise but also extend their knowledge beyond the formal programme. Psychometric tests are a key component of Samsung’s Application Process. Upon filing the application, you will be asked to complete the following tests : Verbal Reasoning Test, Numerical Reasoning Test, Logical Reasoning Test. Details on the psychometric tests used by Samsung can be found below. The Samsung Situational Judgment Test is a set of questions assessing how you might react to hypothetical events and situations that might be encountered in the Samsung workplace environment. Based on your answers to these questions it will be verified how aligned you are with Samsung values and behaviors. So do your research and try to memorize them by heart. The multiple - choice Samsung Numerical Test assesses your ability to evaluate, analyze, and interpret numerical information that will be provided to you in charts, graphs, and tables. You will have limited time to find a correct answer, so all the calculations like percentages, ratios, and basic arithmetic should be executed quickly and accurately. Congratulations, you made it to the last level! The Samsung Assessment Centres are usually a mix of individual and group activities. The exercises will differ depending on the job position you are applying for, but it is recommended to be well prepared for all possible scenarios in order to truly stand out from the crowd.